Hi there Florida Lifers! It has been busy, busy, busy in my world! This weekend I needed a little retail therapy. My parents and I visited Adjectives Antique Market (I will definitely have to do a write up about this treasure chest). A table with a beautiful, exotic painting on it caught my eye. Upon closer inspection, my jaw dropped. 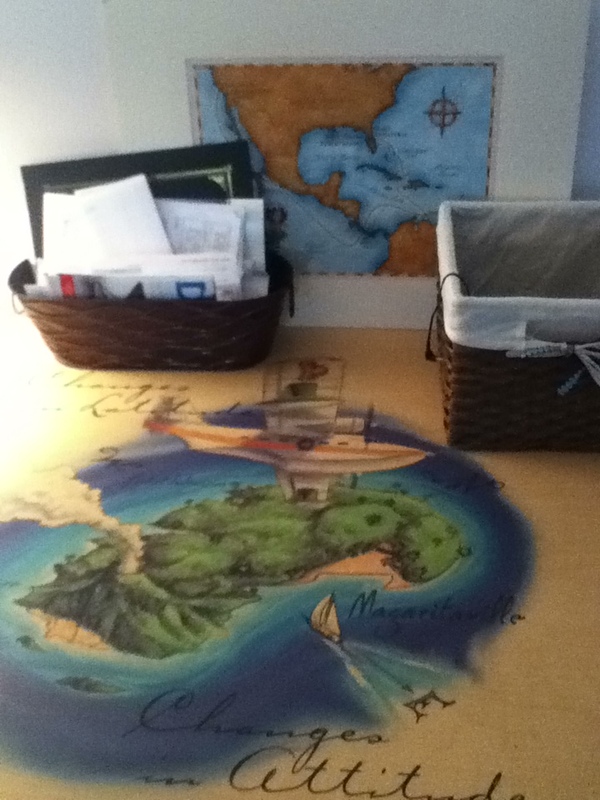 “Table from Jimmy Buffett’s original Margaritaville in Key West” read the white, sticky label on its corner. A light tan table with a lush green island and the words “Changes in Latitude, Changes in Attitude” printed on it, sat before me. Then I saw an image of the Hemisphere Dancer seaplane that now calls the Orlando Margaritaville Cafe home, on the upper right corner of the table. I had to have it! It was priced just right, but I wanted to check with husband to be sure. My parents decided to give it to us as an anniversary present! I jumped with joy, filled with glee. I couldn’t contain my giggles. We are now rearranging our living room based on its presence. It has become my new writing nook. I’ve been searching online for pictures of the Margaritaville Cafe in Key West to confirm its origin. So far, the pictures I have found do not show this particular table in that one particular harbor. I HAVE to know from where it really came. Please, I beg of you. 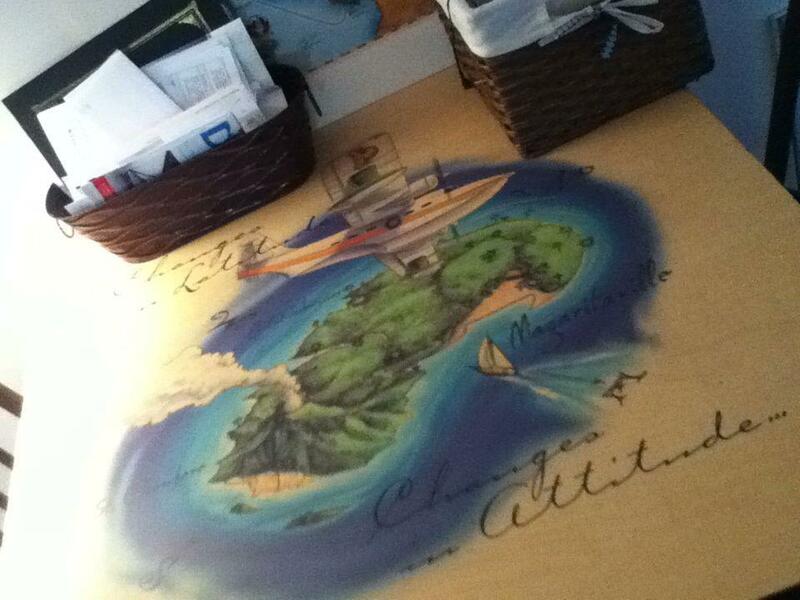 Spread the word, there has to be someone out there who knows from which Margaritaville Cafe this table came. Your help in solving this mystery is greatly appreciated! love the table! Good luck on the search for it’s origin. 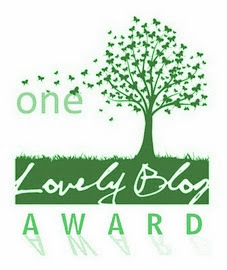 Thanks so much, it is my new pride and joy!… here’s hoping! I think I can help. This is an older style table used on the Porch of Indecision at Margaritaville Orlando. This style was used in some other locations as well, but originated in Orlando. They were never used in Key West though, to my knowledge. Hope this helps! Can I just tell you how flipping happy you just made me?!?! You mean to tell me that I have a piece of my hometown’s Margaritaville Cafe? I am over the moon if that’s true! Thank you!! !